Clients who desire to outsource all of their current distribution operations, but would like to have them remain at their facilities, our Dedicated Distribution Services is the answer. 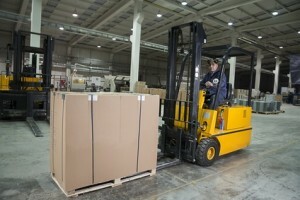 Utilizing the Client’s warehouse, we can staff dispatcher, warehouse and driver personnel onsite. Access to our Rural Colorado Locations is available through product transfers to our central warehouse. All of the Solution Features and Benefits of our “Staffing Solution & Fleet Outsourcing Services” and “Centralized Distribution Services” will be available with a dedicated service operating model.